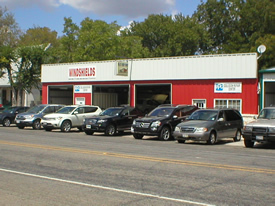 Bill’s Body Shop is a family-owned paint and body shop that has been in business for more than 20 years in Valley Mills, Texas. At Bill’s Body Shop, we strongly believe that regardless of what your insurance company says when you are involved in an accident…the body shop or repair facility is your choice! You chose your vehicle, you chose your insurance company, demand the right to choose your body shop! Click here for random shop photos!